Joseph Zobel (1915-2006) is one of the best-known Francophone Caribbean authors, and is internationally recognised for his novel La Rue Cases-Nègres (1950). Yet very little is known about his other novels, and most readings of La Rue Cases-Nègres consider the text in isolation. Through a series of close readings of the author’s six published novels, with supporting references drawn from his published short stories, poetry and diaries, Joseph Zobel: Négritude and the Novel generates new insights into Zobel’s highly original decision to develop Négritude’s project of affirming pride in black identity through the novel and social realism. 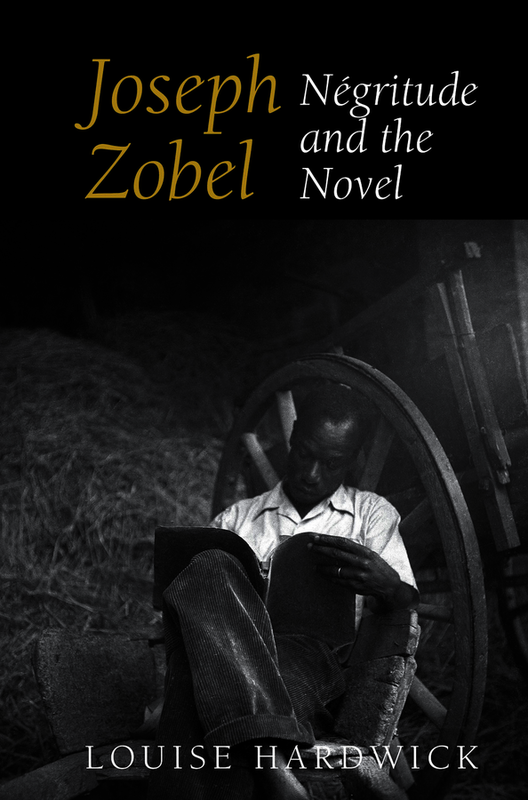 The study establishes how, influenced by the American Harlem Renaissance movement, Zobel expands the scope of Négritude by introducing new themes and stylistic innovations which herald a new kind of social realist French Caribbean literature. These discoveries in turn challenge and alter the current understanding of Francophone Caribbean literature during the Négritude period, in addition to contributing to changes in the current understanding of Caribbean and American literature more broadly understood. Louise Hardwick is Reader in Francophone Postcolonial Studies at the University of Birmingham (UK), and Associate Fellow of Homerton College, University of Cambridge.